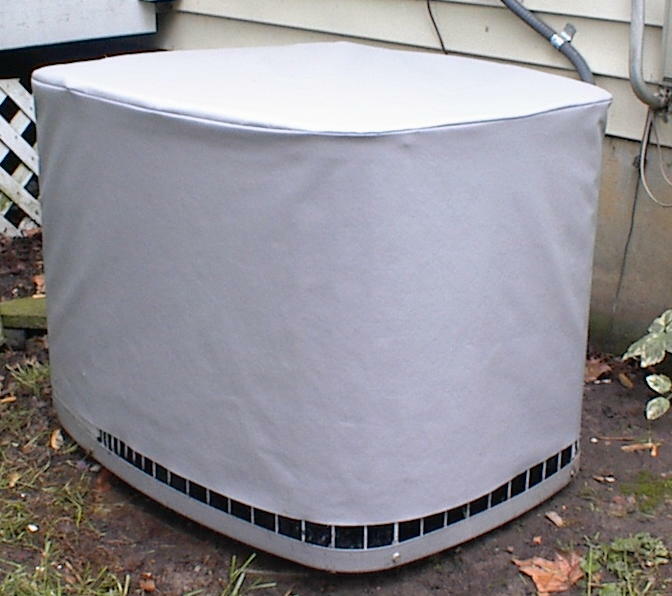 Should I Cover My Air Conditioner Unit? - A/C Covers, Inc.
Home » Should I Cover My Air Conditioner Unit? This entry was posted in Air Conditioner Covers and tagged ac cover, air conditioner cover, air conditioner winter cover, central air conditioner cover, cover for ac unit. Bookmark the permalink.